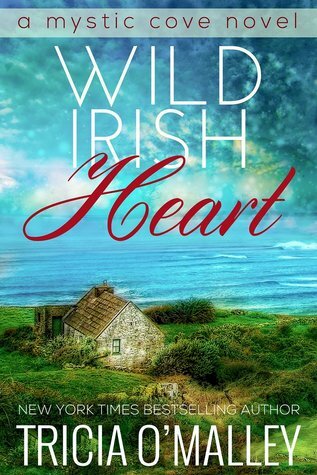 Wild Irish Heart (Mystic Cove #1) by Tricia O’Malley – Books, Books and More Books! Another author recommended this book to me and I’m forever grateful. Being Irish and Scottish, everything in this book spoke to me. My own healing Grandmother and the strong pull of the water. I don’t usually read Romance books, but this was a bit more than that. When Keelin leaves Boston and her Science background to go to Ireland and try to understand the legacy she has been left by her dead grandmother, who as soon as Keelin arrives finds out Grandma isn’t dead quite yet. I really loved this book. I will definitely read the rest of the Mystic Cove series. I read quite a few books about ancient history and religion, political thrillers for work. It’s nice to settle in with a nice cup of Earl Grey tea and lose yourself in Ms. O’Malley’s world for a while.